There are some benefits of pruning trees. 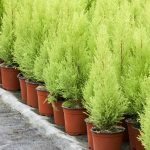 Tree health and fresh looking landscapes to name a few. 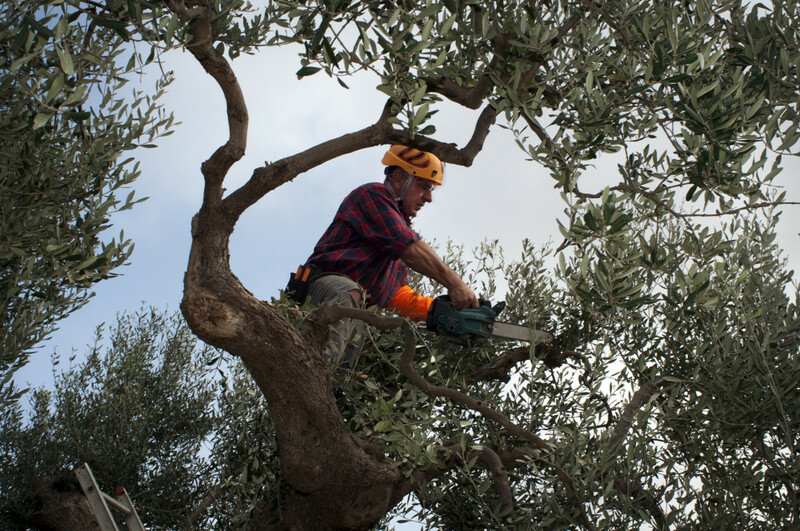 It is important not only for homeowners to prune trees, but for property managers to do so as well. Here are some reasons for you, property managers. Large tree branches often cover signage that should be exposed as much as possible, so customers easily miss the name and signage. You probably don’t want “this accident” to happen at all. Tree pruning can stop this problem. Large trees can be trimmed up to 30% of the height, and certified arborists should know how to do this. 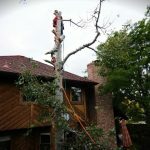 Royal Tree LLC can trim your trees perfectly, so you won’t miss any customers. Sometimes trees are planted and grow very close to buildings. A good rule is 10-15 feet distance measuring from the outermost of your building to the trunk of the tree . These close trees should be pruned 180 degrees, so people see the trees as full trees from the street. Let Royal Tree LLC have the pruning job done nicely. Often, in Denver, and Colorado in general, particularly in Aurora, trees can overcome parking lots. There might be some tree branches hanging out in the lot and it might cause inconvenience for customers. It is important to secure the visibility of drivers for their safety. There are not only cars but also vans, pickup trucks with a trailer, and other tall vehicles. Do not exclude tall trees from the pruning list. Even though taller trees can. Even though taller trees do not directly hinder views of parking lots and appear unobtrusive; it is important to keep them trimmed so that they do not overgrow and cause breakage. Unpruned trees in apartment communities can result in damage to both tenants as well as visitors and service personnel. Royal Tree can help mitigate these fears by pruning trees properly to reduce and eliminate the possibility of branches falling on people and property. If you have any questions, please feel free to give us a call and ask. We, Royal Tree LLC are more than happy to help you out.